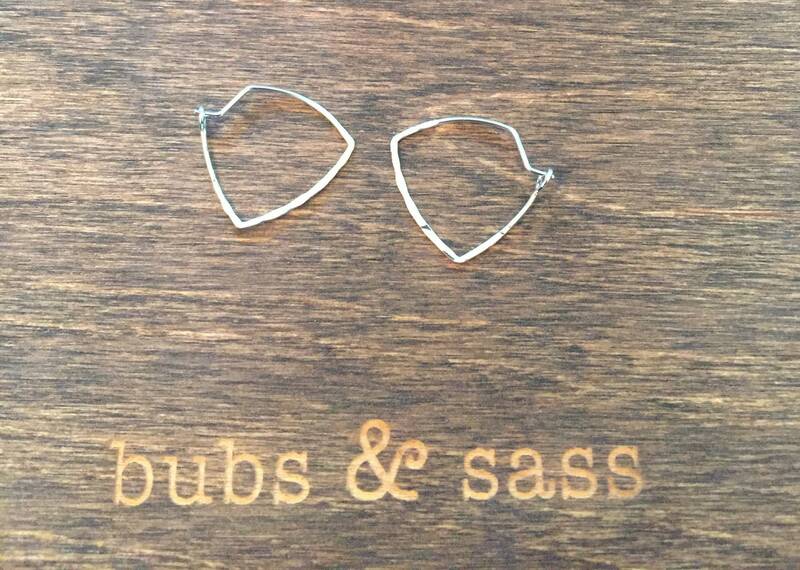 Triangle Hoop Earrings. 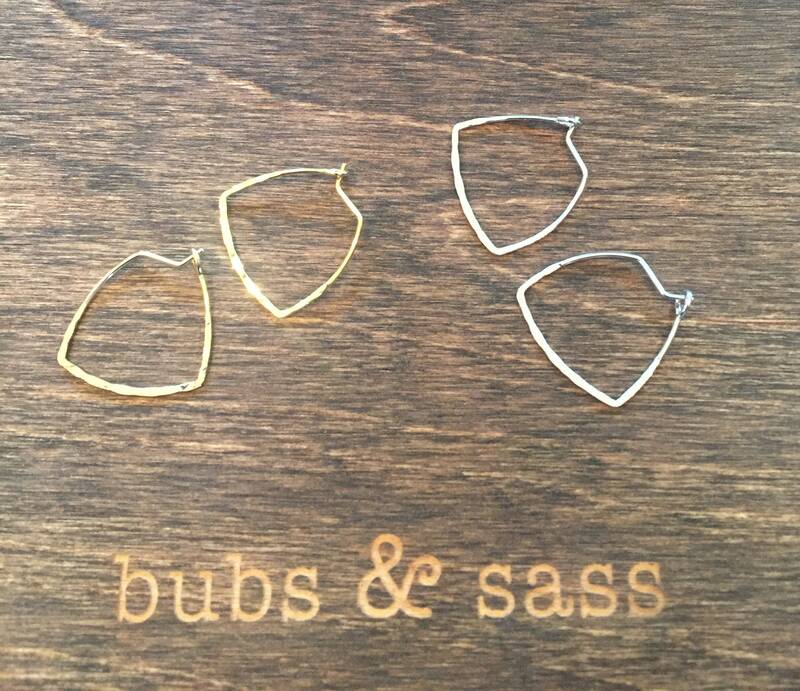 Triangle Ear Wires. 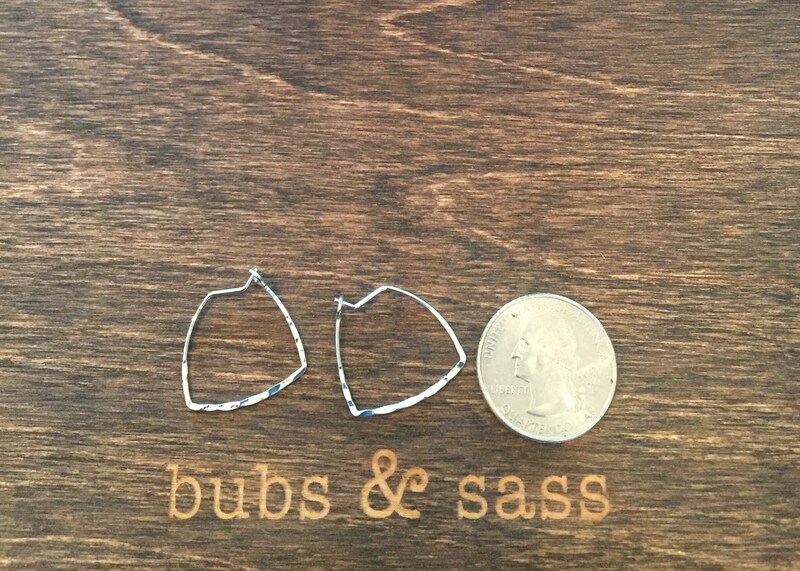 Small Geometric Hoop Earrings. 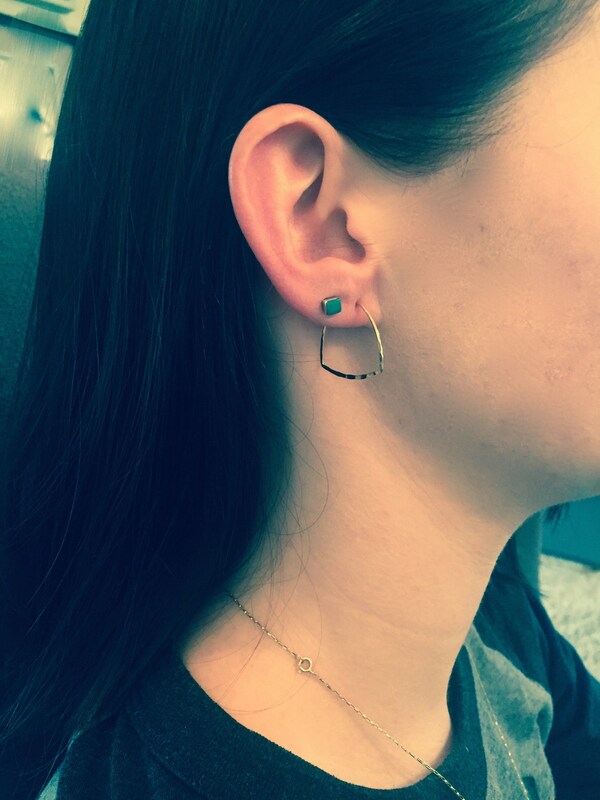 Hammered. 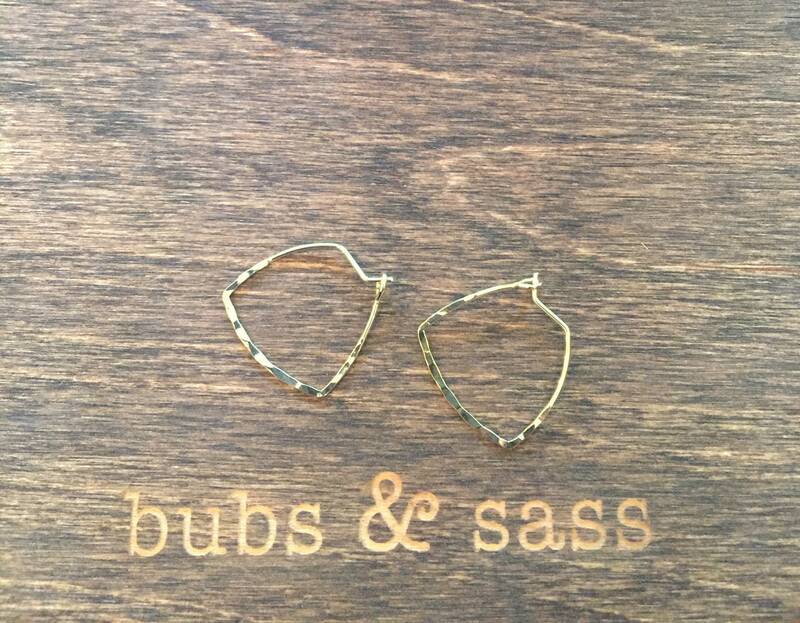 The smaller version of our loved hammered triangle shaped hoop earrings. A bit more reserved but non the less still fab!